Looking for a way to brighten up your child’s day? Bring them on down to the Library for Crafternoons! Drop in anytime between 2 and 4PM every Tuesday to participate in a fun craft! 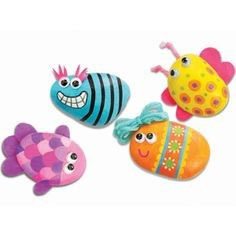 This week: Pet Rock Making!